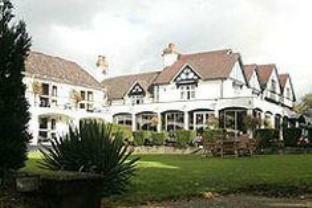 The Hotel is ideally situated in a most pleasant rural area. 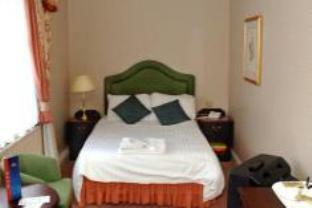 It is well staffed and very clean and with very clean well presented well equipped bedrooms. We thoroughly enjoyed our stay at the The Buckatree Hall Hotel. Made very welcome on arrival and well looked after during our stay. The bedrooms are a good size, very clean, fully equipped with all you would expect and more! Marvellous breakfast with excellent staff around to help. If we visit that area again we wll definitely stay there again. The location and view were great as it comes across as a rural hotel, but it is worth the stay! Quiet location. Great for walks nearby, sightseeing for Telford and Shrewsbury just right. Good bar and restaurant, helpful staff and lovely rooms. very nice hotel recently decorated the staff were very friendly and helpful nothing was to much trouble. the beakfast was first class lots of choice and very good quality. the hotel was in a lovely quite setting with plenty of country walks on the doorstep. lots of attractions only a short trip away ie ironbrige cosford air museum and the telford steam railway to name a few. i would highly recommend this hotel and look forward to staying there again in the near future. Quiet, very clean, staff friendly and helpful. Beautiful situation. Prices were very good when booked on the internet. A little old fashioned in the decor but understandably so due to a continuation of business. Maybe more staff needed for breakfast times. We really enjoyed our stay at the Buckatree Hotel which is situated in the countryside near Wellington/Telford in Shropshire. 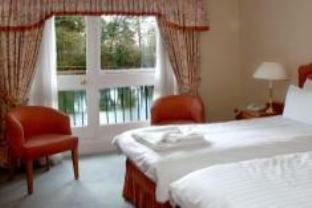 The staff were friendly and the room was very clean and tidy. Our view of the large pond from our balcony was delightful. The beds were very comfortable and the breakfast was very satisfying and well presented.